There has never been a time in my life when I didn't watch animation, no matter what form it took. Whether it was hand drawn or CGI, I've always respected the skill and dedication it takes to make an animated film possible. 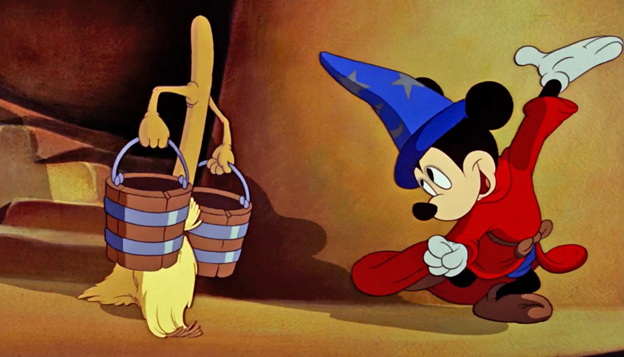 In fact, I still wonder if I should become a librarian for Disney. I could have helped the imagineers by sifting through concept art or repairing ancient Disney films. I guess there's still time, though. However, there are tons of work that can be just as gorgeous and grade A as Disney. Thus, I've decided to list my favorite animated films below, starting with Disney of course. When I was younger, I LOVED The Lion King (okay, I still do). I had magnetic Nala and Simba dolls that when held close to together, kissed. I also had tons of Lion King books, and I even insisted on seeing The Lion King several times in theaters. What truly makes this movie great in my opinion is the message behind it: Remember who you are, push forward in spite of life's trials, know that you don’t need to stress about every little thing, and understand that friendship and love are monumentally important. The Lion King also held a special kind of truth. A hard truth that touches both young and old. Young Simba: We're pals, right? 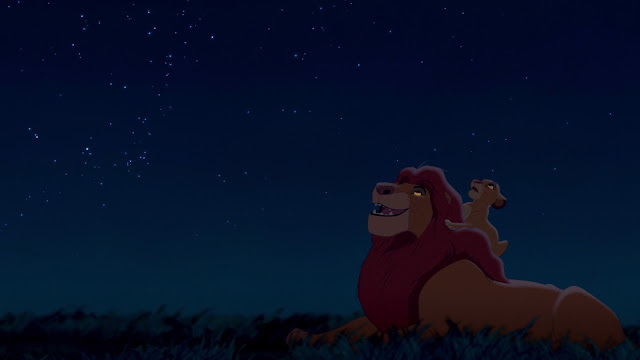 Young Simba: And we'll always be together, right? 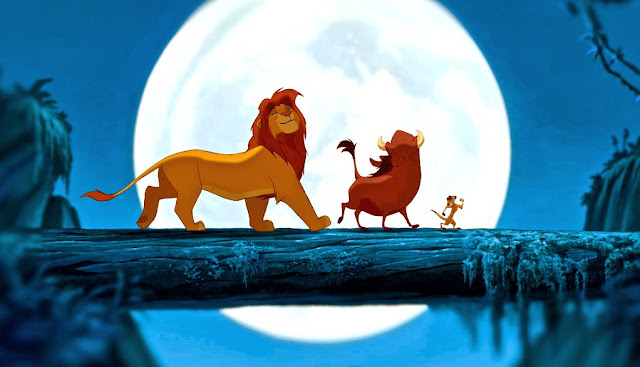 The Lion King teaches us that people aren’t going to be around forever. Sometimes, bad things happen and life goes on and you feel lost, alone, scared, unsure. But whenever that happens, look within yourself, know that the ones you’ve loved and lost are always within you. Draw strength from that. To this day, I can't help but remember what this movie has taught me. I’m torn. 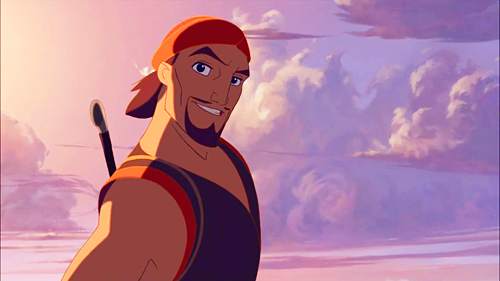 At first, I was inclined to chose Beauty and the Beast, but ultimately, I'd have to go with Aladdin, just because I distinctly remember having and obsessing over all the Aladdin movies at a very young age. Heck, the first movie was absolute magic! The second movie... eh, not so much. The third was intriguing though! I mean, Aladdin's father? Count me in. 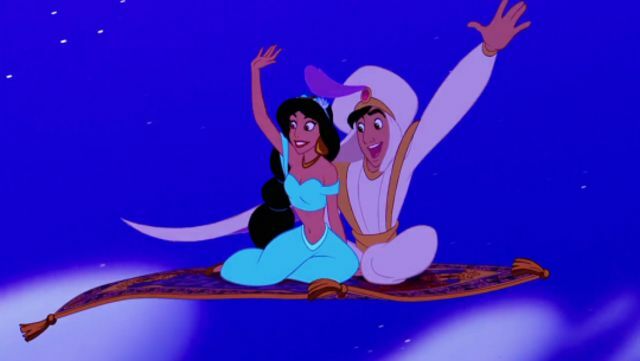 Plus, there was an Aladdin Disney Channel show that took Agrabah to a whole new level. The characters had time to develop into something more! The animation style is a lot different from the other Dreamworks movies because it pulled a lot from anime (maybe that’s part of the reason why I like this so much). The creators also put careful thought and consideration into the characters. That’s why I thought this was going to be bigger. The fight scenes, the gorgeous animation, the voice cast, the emotional roller coaster, the hinting at a much grander adventure, everything pointed to success. Jamie Bennett: What if we stop believing in you? Jack Frost: Hey, slow down, slow down! Are you telling me to stop believing in the moon when the sun comes up? Jack Frost: Well, do you stop believing in the sun when the clouds block it out? 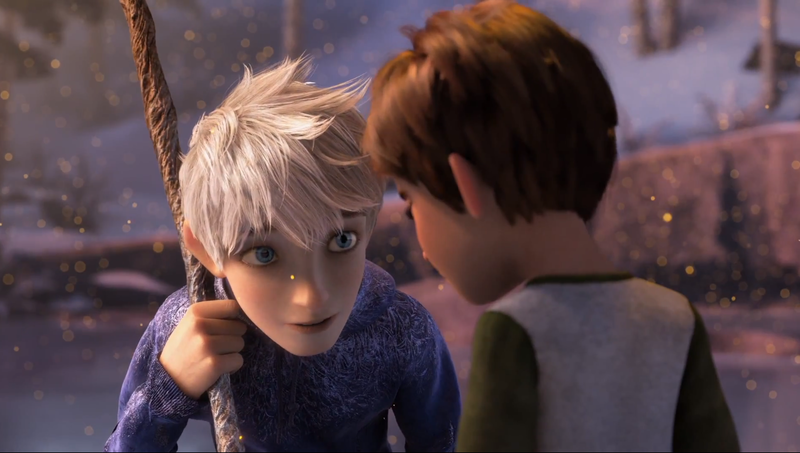 Jack Frost: We'll always be there, Jamie. And now, we'll always be here. Jack Frost: Which kind of makes you a Guardian too. 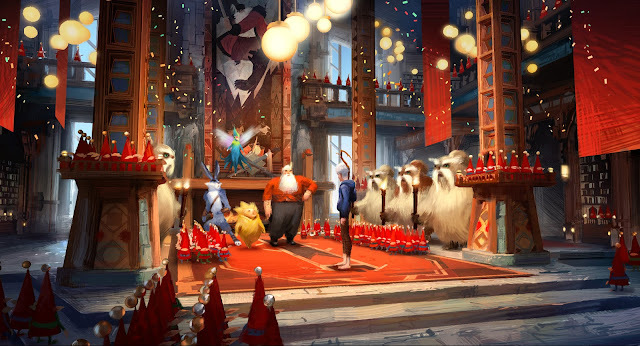 C-can we have a Rise of the Guardians sequel rather than a 10th Minions movie or a Cars 5 (or whatever it's up to now)? This is another movie that should have been better received than it was. (I almost put How to Train Your Dragon but just couldn't. I mean, come on! It's Sinbad.) Maybe we would have gotten a sequel (or prequel... I would have been satisfied with a prequel) if everything had been promoted right. The hand drawn animation was fluid, fun, and just freakin' pretty. 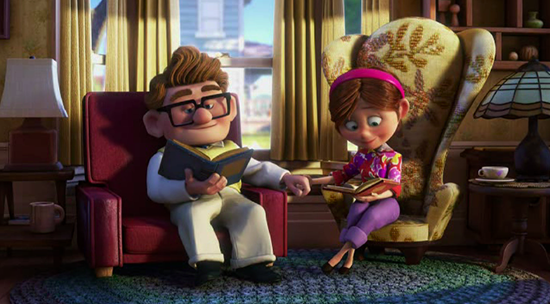 It was exceptionally nice when the characters moved, and spoke, and showed emotion. Plus, Sinbad, in and of himself, was enough to make the movie. And the humor (ohhhhh the humor) was perfectly timed and lovingly executed. The Incredibles is thought-provoking, action-packed, and heartfelt. It was the superhero flick BEFORE superhero flicks became extremely popular. (Does that make it hipster?) I loved how it had a comic book feel to it. I also couldn't get enough of all those spectacular fight scenes and (most of all) I was captivated by the theme of the movie: family is everything. Elastigirl: Then what? What is it? Mr. Incredible: Not... I'm not strong enough. Elastigirl: Strong enough? And this will make you stronger? Elastigirl: That's what this is? Some sort of work out? Mr. Incredible: [shouts] I can't lose you again! Mr. Incredible: I can't. Not again. I'm not s-strong enough. Elastigirl: [kisses him] If we work together, you won't have to be. Elastigirl: Hey, c'mon. We're superheroes. What could happen? 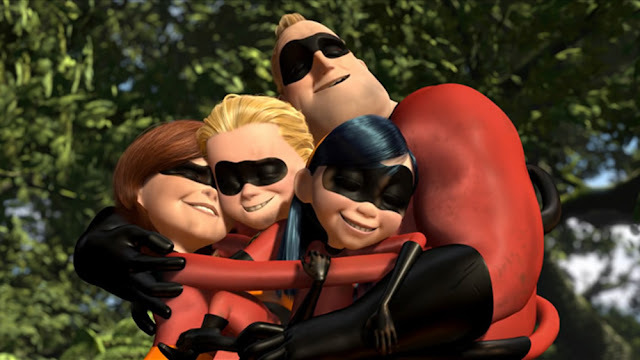 I'm thrilled to say that The Incredibles 2 will be coming out soon(ish), so that's just one more thing to love about it. Who doesn't love Up? The first 10 minutes of the movie made me cry, Doug is adorable, Kevin is too, and everything on the screen is storytelling gold. Pixar really outdid themselves. Here we have a movie that's about lost dreams but also about perseverance and hope. Animation isn't only for children. It's for the dreamers, the adventures, the artists, the lovers, the entire family (heck, anyone really). Because animation isn't just for entertainment, though it's good for that too, it's also a medium that breaths life into a story, and with that story comes lessons in understanding the human condition. It has the ability to make us feel something deep. It helps us know that not everything is as simple as it seems, that criminals aren't necessarily bad people, that life is full of death but is also full of life, and that our childhood wonder should never leave us. What are your favorite animated movies?